21,603 SF building. 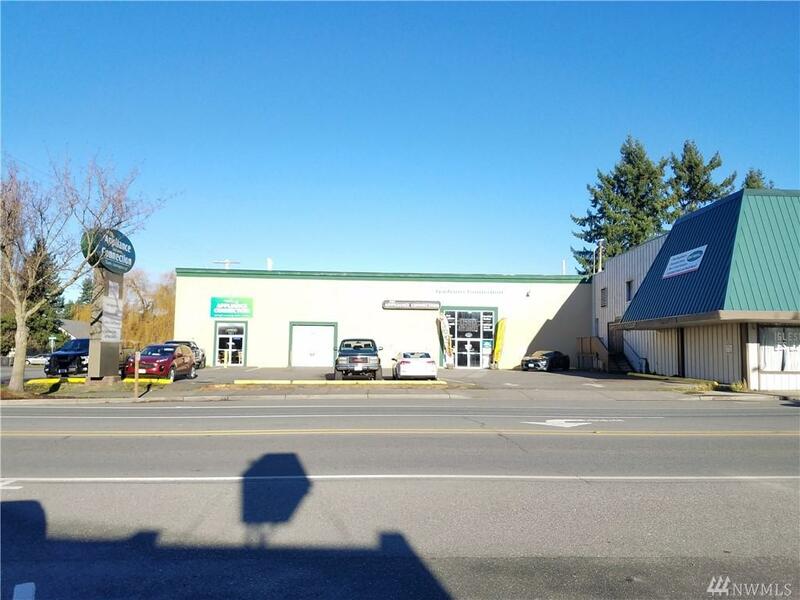 12,886 SF Occupied with two tenants - Appliance Connection, a long term tenant, and a church which provide for an NOI of $35,189. 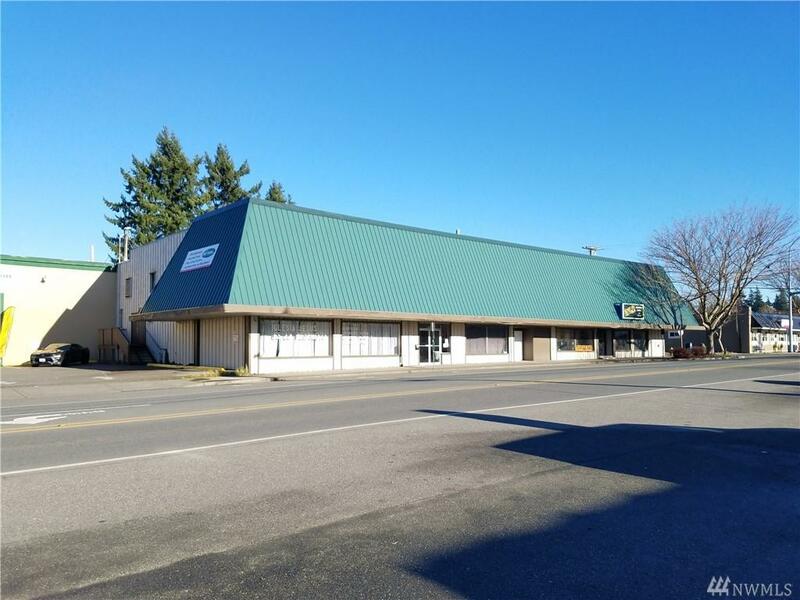 Remaining space is vacant office with a proforma NOI of $28,561 for a combined est. NOI after stabilization of $63,750. 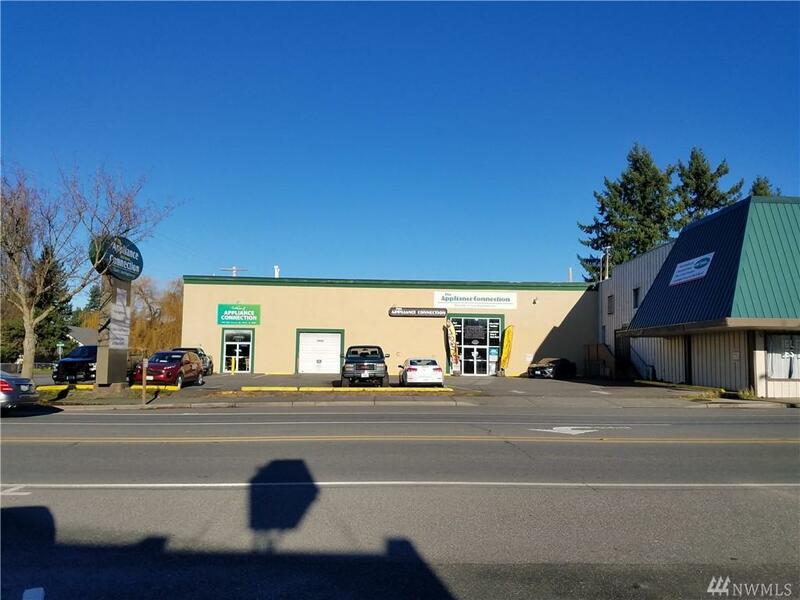 Great Mt Vernon location close to downtown and I-5. Easy access and abundant parking. 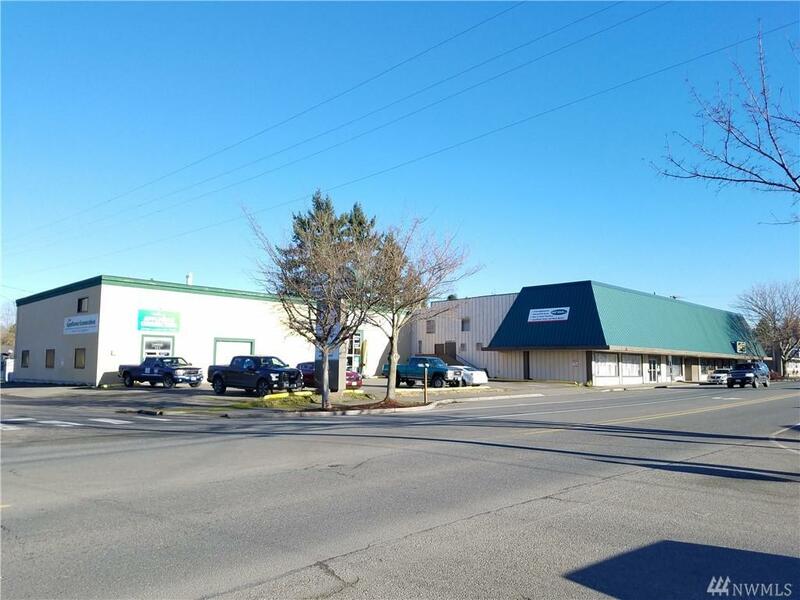 Property features alley loading, 1 loading dock, frontage on Division St. warehouse, and office space. Value added opportunity.